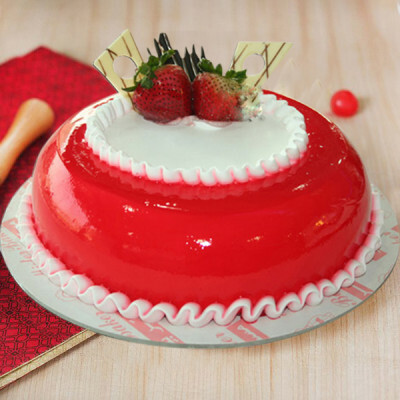 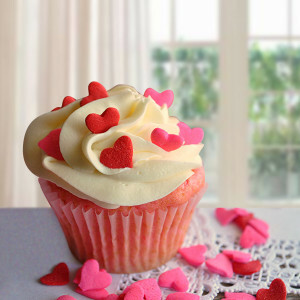 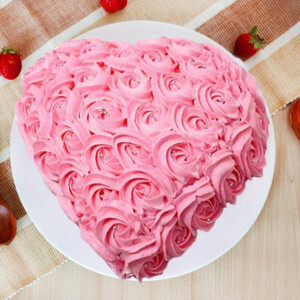 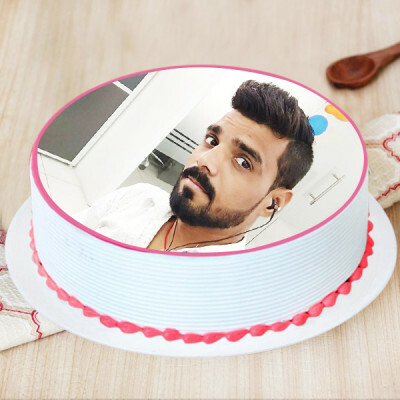 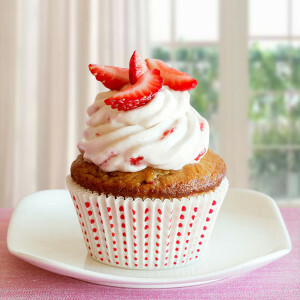 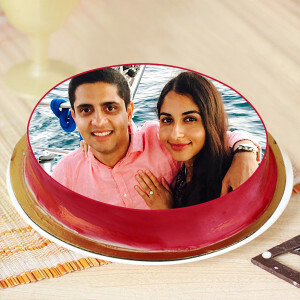 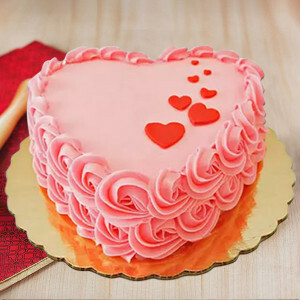 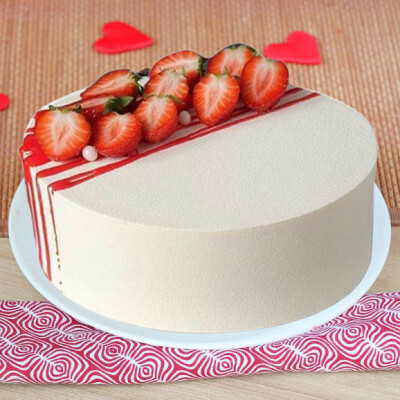 Send your loved ones their favorite strawberry cakes online, with MyFlowerApp. 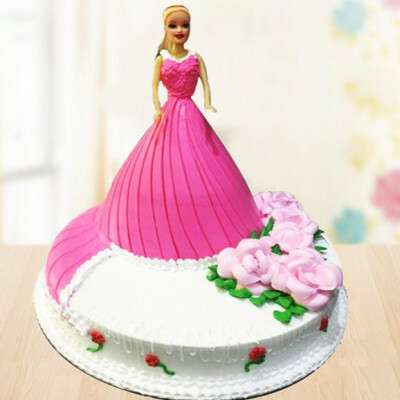 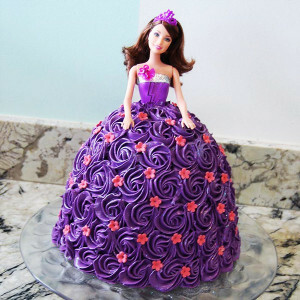 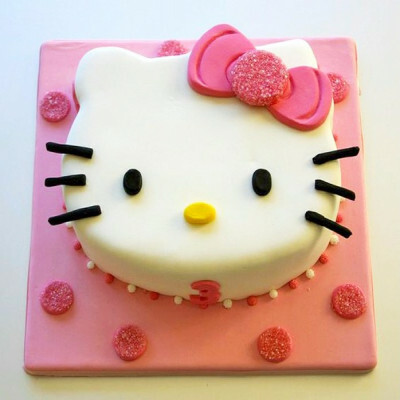 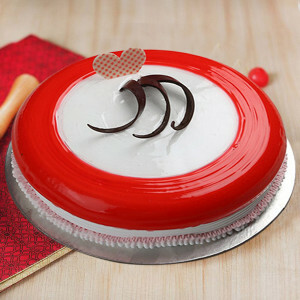 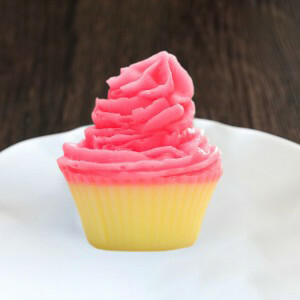 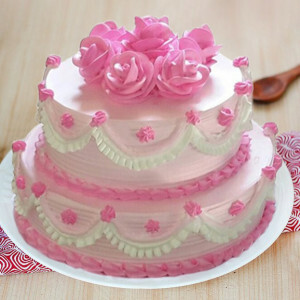 Have it made in their favorite designs – heart-shaped, Barbie doll, two-tier, photo cake, Hello Kitty and so many more. 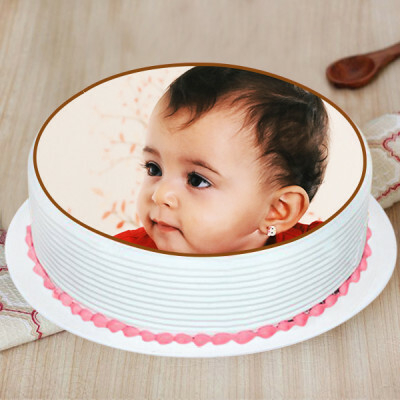 Add a personalized gift or flowers to the mix, and make their day extra special. 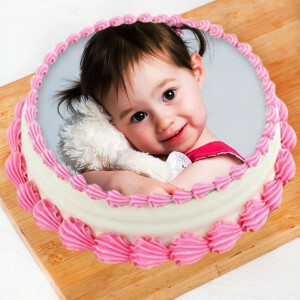 We can deliver within 3 hours by express delivery or at midnight too.